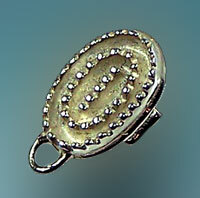 Another neat charm, check out the realism in the design. Fill up your charm bracelet today with one of our many neat little charms! Dimensions: 3/8 inches wide x 1 inches tall.